KMS California Curlup Conditioner. 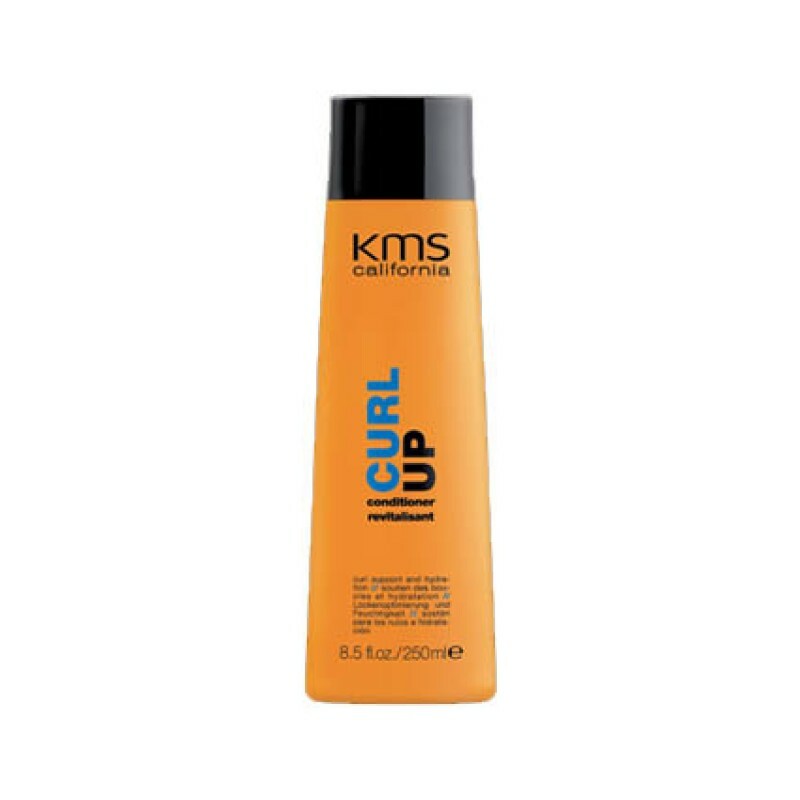 Keep your curls bouncy, soft and tangle free with KMS California Curlup Conditioner. It intensively moisturises and supports your dry curls. It’s replacing the KMS Curl Up Curl Prepare and Hydrator.